Nic Watt, one of New Zealand’s favourite chefs, returns to VOMO Island Fiji in 2019 to again tantalise guests’ taste buds. 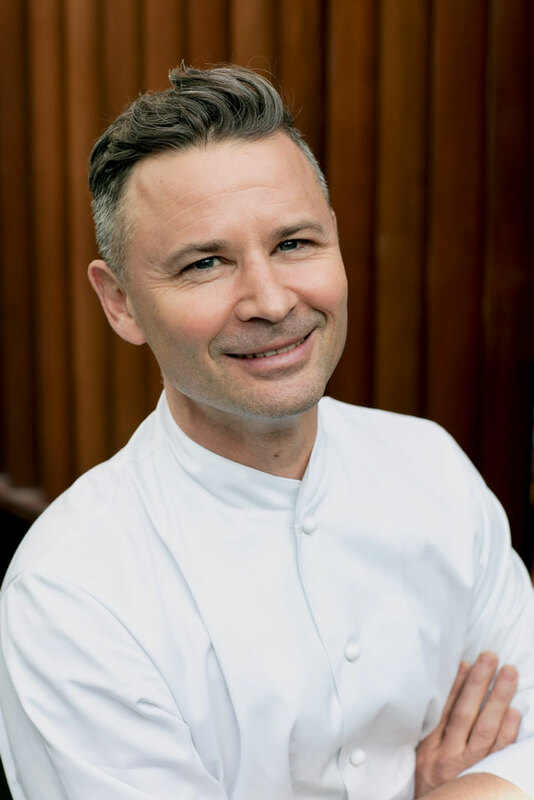 Watt will create his magic in the VOMO kitchens from 9–13 May, combining his exceptional skill with Japanese techniques and flavours from MASU and Madam Hanoi Restaurants with local Fijian flavours. 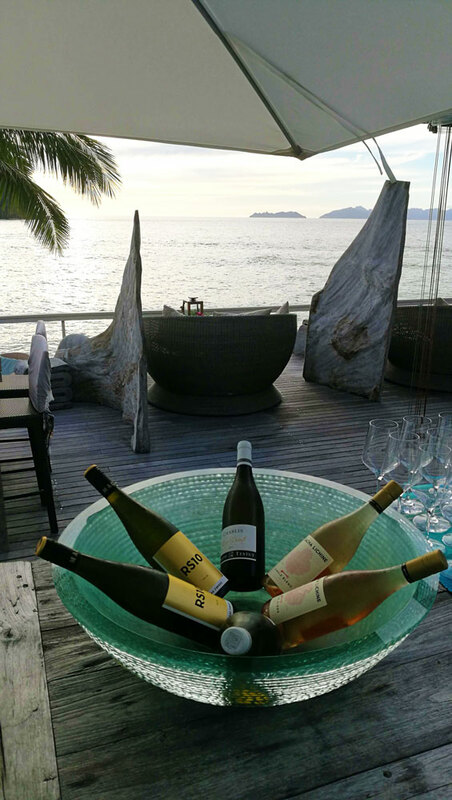 Add a grand champagne house, exquisite New Zealand wines, and a luxurious five-star private island resort on the cusp of Fiji’s Yasawa Islands and you have the ingredients for a rare and exceptional culinary event. “We’re very excited to have Nic returning to VOMO. It promises to be an amazing five-day culinary journey of degustation dinners, wine tastings, long lunches and sundowner events,” said Mark Leslie, General Manager of VOMO Island. Boutique, all-inclusive and family-friendly VOMO Island offers some of the most luxurious accommodation in Fiji with villas nestled in the resort’s beautiful hillside gardens or along the beachfront, as well as private residences on the beach. SAVE THE DATE: 9 to 13 May 2019. Book the Nic Watt event special package for FJD$6,000 per person, twin share, for five nights, including accommodation and all meals, selection of activities, and the five-day Nic Watt culinary events and wine tastings.